Daily chores like cooking and gardening usually leave a strong negative effect on the hands, especially those that require frequent hand washing or scrubbing. These activities remove the moisture from the hands and making your skin look old and dry. Our hands don't only get damaged by water but also by cleaning products like soaps and other chemicals. We have listed below some easiest home remedies that won't let you further ponder over how to make your hands soft. The two ingredients in this remedy have their independent benefits. 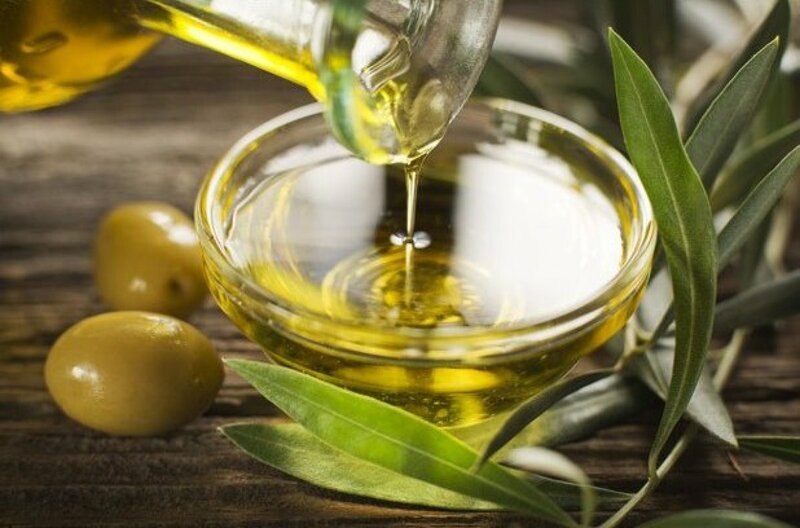 Olive oil retains and enhances the moisture of the superficial layers of the skin by hydrating its dermal layer. 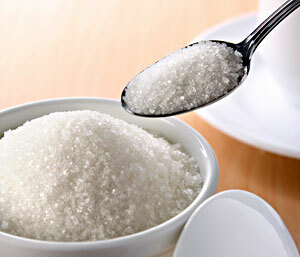 Sugar helps in exfoliating and sloughing the old and dead cells. For preparation, you need to take the sugar in one palm and pour some olive oil slowly over it. Rub on the hands and palms using the other hand. Squeeze the solution gently on your fingers as well. Do circular motions for at least 30 seconds. Hold for a minute and start scrubbing again for 30 seconds. Now wash your hands with warm water and dry them with a towel. Tadaa! Now you can't stop touching them, Right? If you are wondering how to make your hands soft, we have a very simple solution for you. 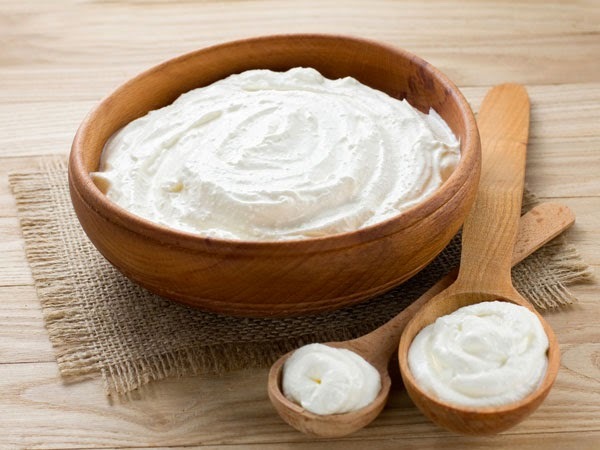 All the three ingredients do wonders not only when combined but individually as well. 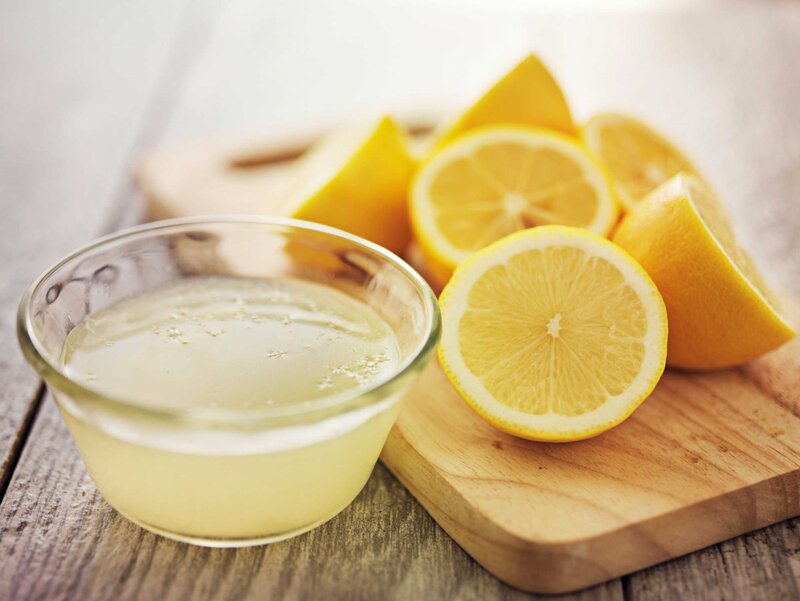 The citric acid in lemons helps in lightening the dark spots on the skin, while antioxidants in honey slow down the aging effects. 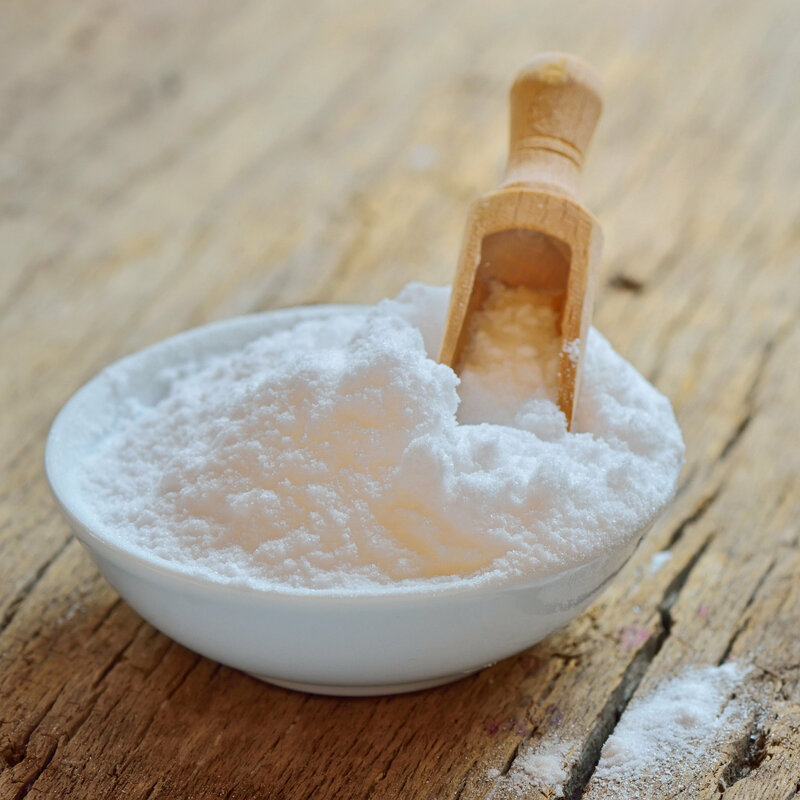 Baking soda can exfoliate the dead or dying cells to improve the cosmetic appearance of the skin. First, wash your hands with a mild soap and warm water. Take a small container and mix all the elements together equally. Apply the mixture on your hands by massaging for a minute and then leave it for 10 minutes. Wash your hands with light lukewarm water without soap. This needs to be done at least 2 times a week for a healthy soft skin. 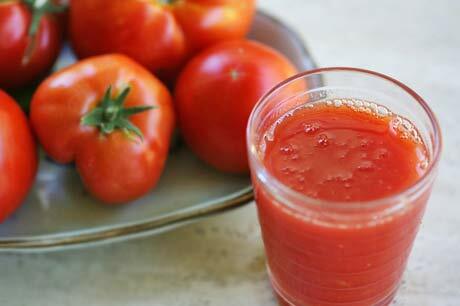 Tomatoes contain anti-oxidants and serves as natural bleach. By mixing even ratio of glycerin, tomato juice and lemon juice, you can have a magical solution to make your hands look fair and smooth. 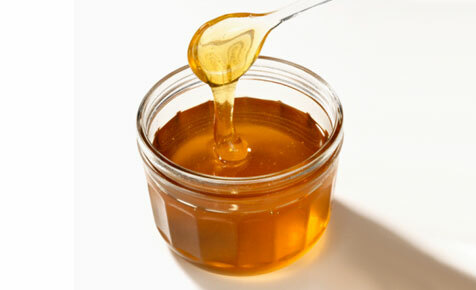 Rub this solution gently on your hands to improve your skin condition. These simple elements can easily solve the problem of how to make your hands soft. 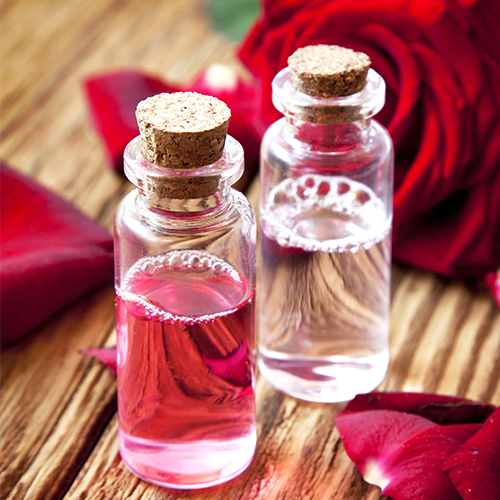 Combine glycerin, rose water and lemon juice in a small container. 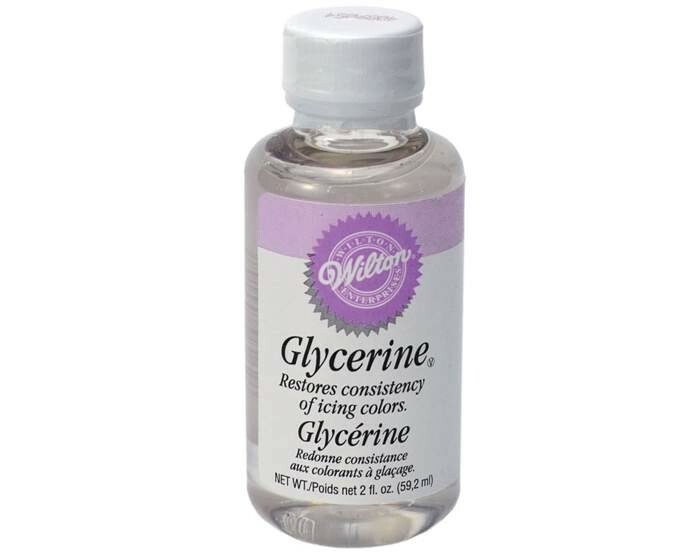 The amount of glycerin and rose water should be equal in proportion and add a few drops of lemon juice. 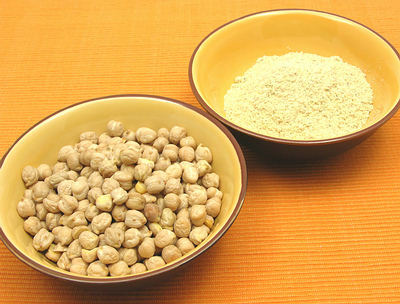 Fresh mixture is preferred instead of storing it in a bottle or jar. For better results, you should apply the mixture two times a day. 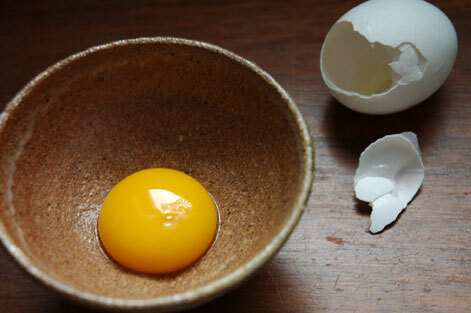 Combine 1 egg yolk with a teaspoon of honey and 1/2 teaspoon of olive oil your solution is ready. You can have soft hands in the long run by rubbing the mixture on hands for at least 10 minutes, and leaving it on for another 10 minutes before washing with lukewarm water. 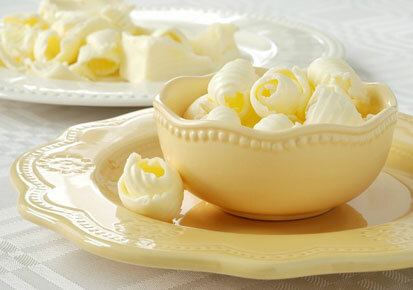 Butter is known for better lubrication and its vitamin E helps hide aging signs to make your skin wrinkle-free. 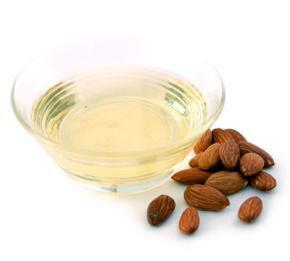 Combine 2 and 1 tablespoons of butter and almond oil respectively and apply the mixture on your hands, leave it for 20 minutes and wash to get the hands you always dreamt of. After combining both the ingredients, you'll get a paste. It should be runny enough to be applied easily without needing any additional lubrication. This paste will not only make your hands soft but will clean them as well. Keep it on your hands for 20 minutes and then wash off. In order to make your hands soft, you need a good soap. It is important to mention that soaps should be chosen depending on your skin type and tolerance of its ingredients. Soaps that promise to give moisture to the skin do not necessarily suit you. Therefore a trial and error approach is much preferred. Hot water takes back the moisture of your skin. Especially when used with strong soaps, it can make the skin wrinkly and dry. You can use warm water instead. Dish washing detergents can also damage the skin of your hands. Therefore, most experts recommend using dish gloves while dish washing. Especially in winters, you must not forget the gloves. Gloves should also be worn when you go outside in cold and dry days to protect your hands from harsh effects of the weather. Wondering how to make your hands soft without going through much trouble? Wear a sun screen on your hands to keep the skin in a good condition with proper miniaturization. This is the easiest way to protect your skin from the sun and dust. Inadequate water intake over a long period of time may dry your skin. Therefore, it is recommended to consume at least 8 glasses of water each day in order to keep your skin well- hydrated. Better health is represented by good and healthy skin, so avoid alcohol, which can result in dehydration and poor skin.